As you delve into the science, mathematics and healing of crystals and minerals you are peaking into the very framework of the human body. There are so many links and correlations to the Earth’s elements, chemistry and clusters that they almost mimick the compositions of human anatomy, physiology, chemistry and function. Like most things on this planet, and in the earth’s crust we are highly carbon-based beings or elements. 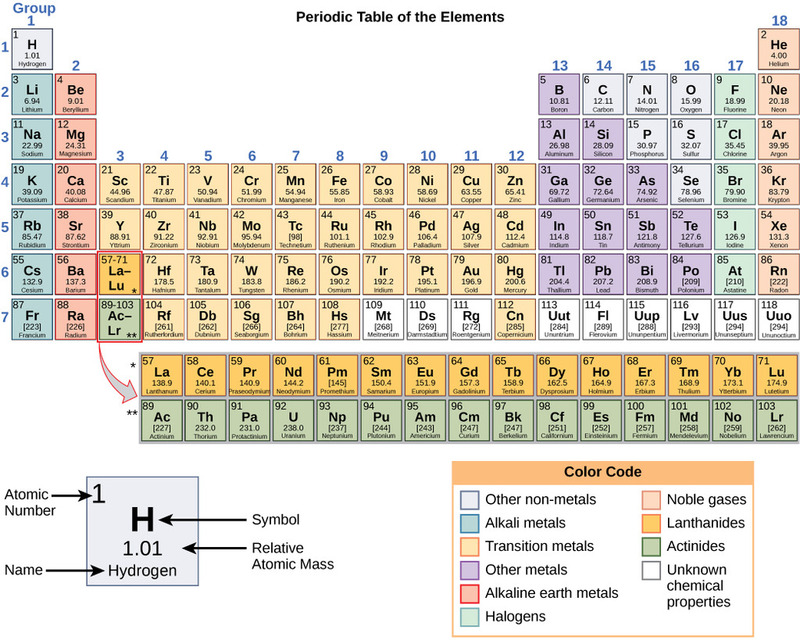 It is no coincidence that the elemental periodic table almost mirrors that of the man’s chemistry. What is “Above is also Below” the great Hermetic axiom illustrates. Furthermore there is a powerful correlation between these elements and using or programming crystals (gems) and minerals metals to activate healing in the body, energy and auric fields. “Crystals are the earth’s DNA a chemical imprint of for evolution. They are miniature storehouses, containing the records of the development of the earth over millions of years, bearing the indelible memory of the powerful forces that shaped it.” (Judy Hall, The Crystal Bible.) The fact that the human body returns to the earth through its cycle of life and death further supports that we are made up of ‘earthly and heavenly’ elements. 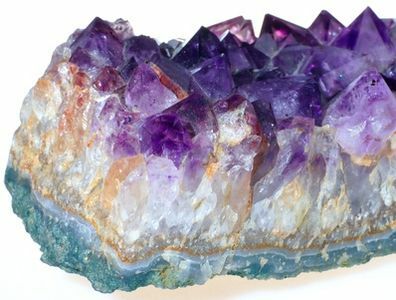 The mineral kingdom in the form of crystals is one of the most powerful tools for healing and ascension. 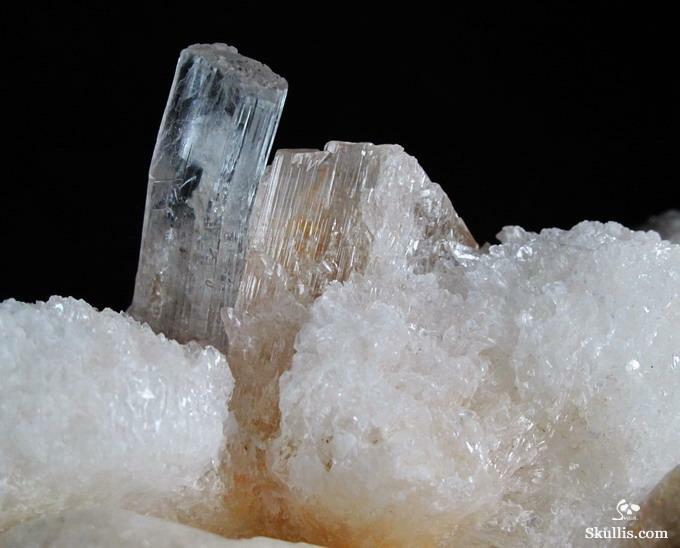 Quartz are found in molten magma and covers only 10% of the Earth’s crust, second to feldspar. It is composed of the chemicals sillica (silicon dioxide and oxygen shared between two tetrahedra (triangular pyramids) and are powerful semi-conductors. Quarts in particular are resistant to weathering and abundant in carbonate rocks. Ore minerals are gold, iron, copper and silver. 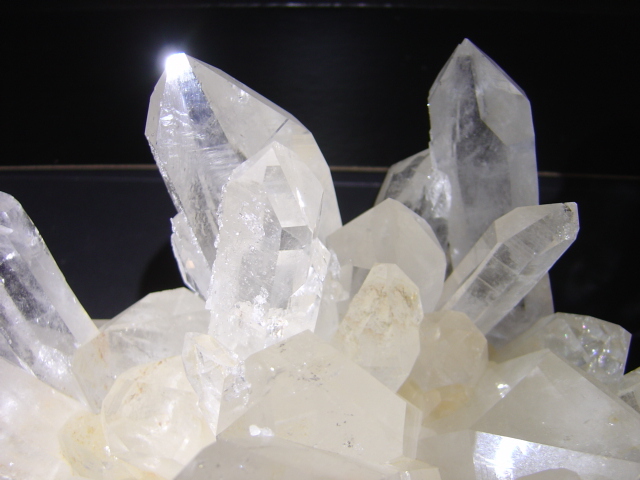 Crystals come in various colors and varieties from microcrystallines, crypto crystallines, and macrocystallines including amethyst, citrine, jasper, tigers-eye, rock crystals, rutilated quartz, rose quartz, smokey quartz, milky quartz, chalcedony, aventurine, onyx, agates, sard, carnelian, and heliotrope. 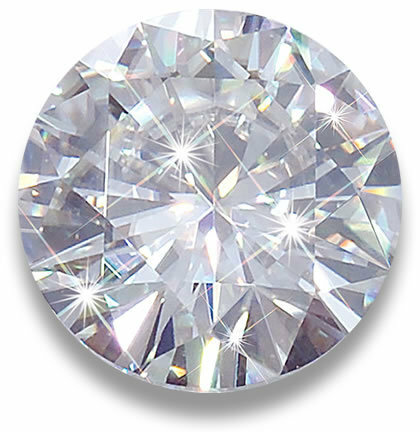 Quartz, gems and metals are known throughout the old and modern world through myth, legend and healing modalities with assigned characteristics and healing properties. Their uses are ancient and primordial used to dispel, enhance, attract, deflect and empower its users and practitioners. Precautions: Note, although I have never had any issues with my personal crystals and tend to be a rough and tumble gal when it comes to my own crystals I will add the Heat and Light Sensitive Crystal note to this section. My birthstones are Lapis Lazuli, and Turquoise and I’ve traveled to Mexico and Arizona under 100+degree sun temperatures, hot baths, and more and have never had issues with my Turquoise, Rose Quartz, Lapis Lazuli, or Malachite crystals to date. Copper was a basic metal used as often as iron and gold in ancient Kemet (Eypt) may have been called ” wedjet” (blue-green) or . There are images of copper in tombs of knives, plates, mirrors, razors, dishes, chisels, hoes, ladles, trays, tongs, of copper-smiths, tanneries, bake houses, breweries, boats, and other decor and spiritual jewelry.